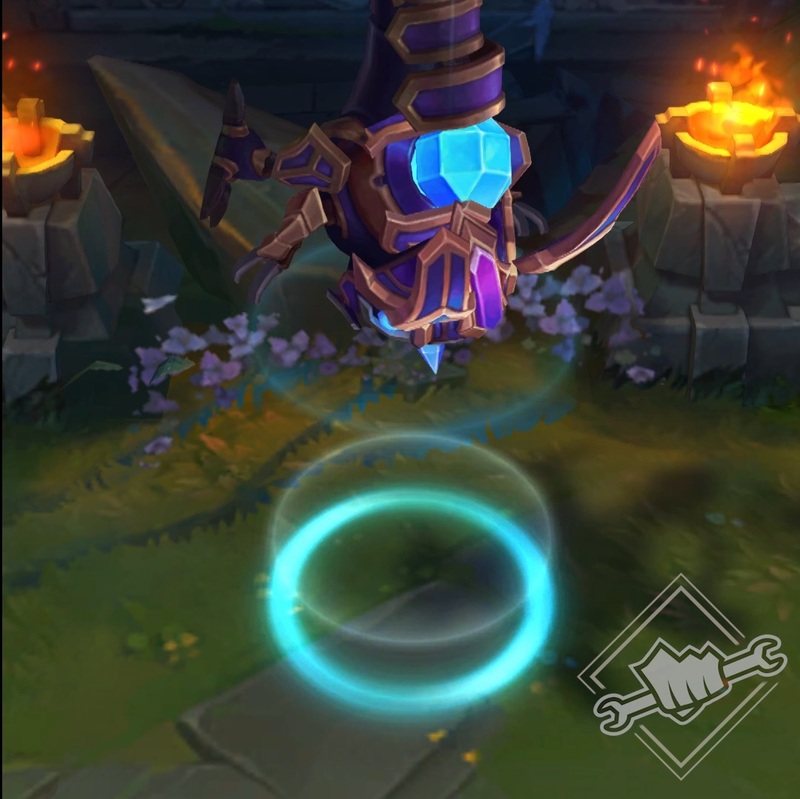 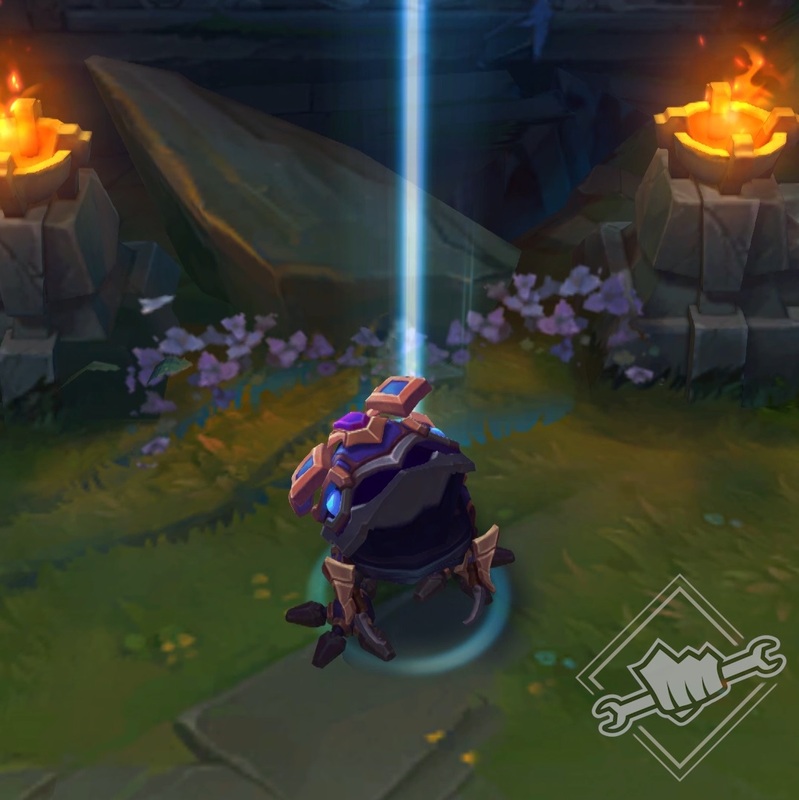 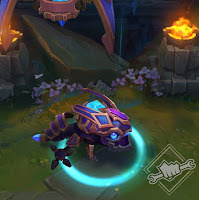 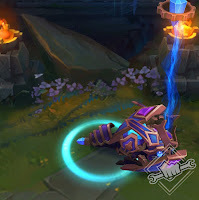 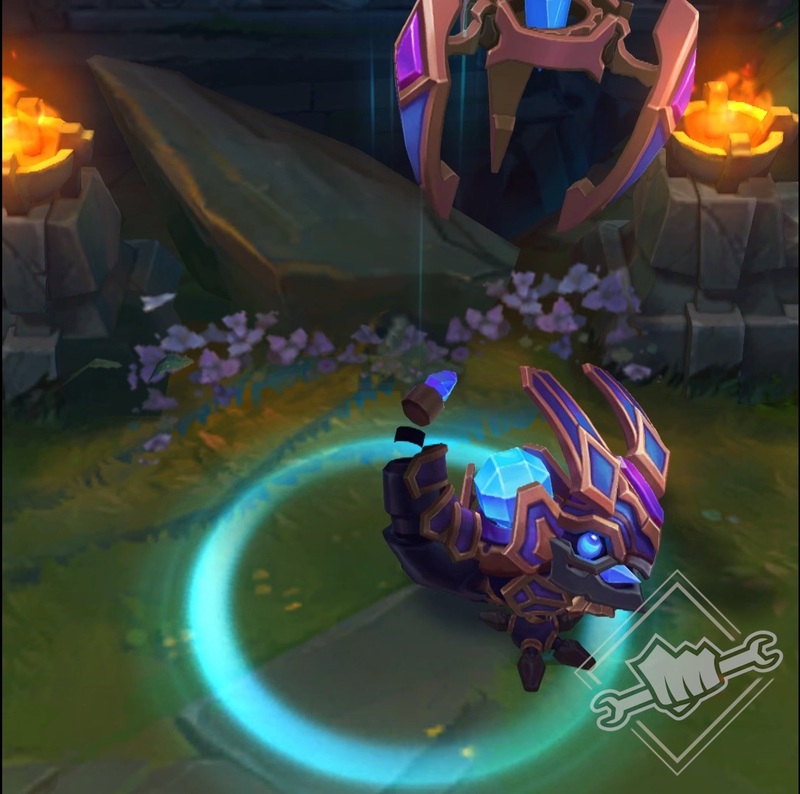 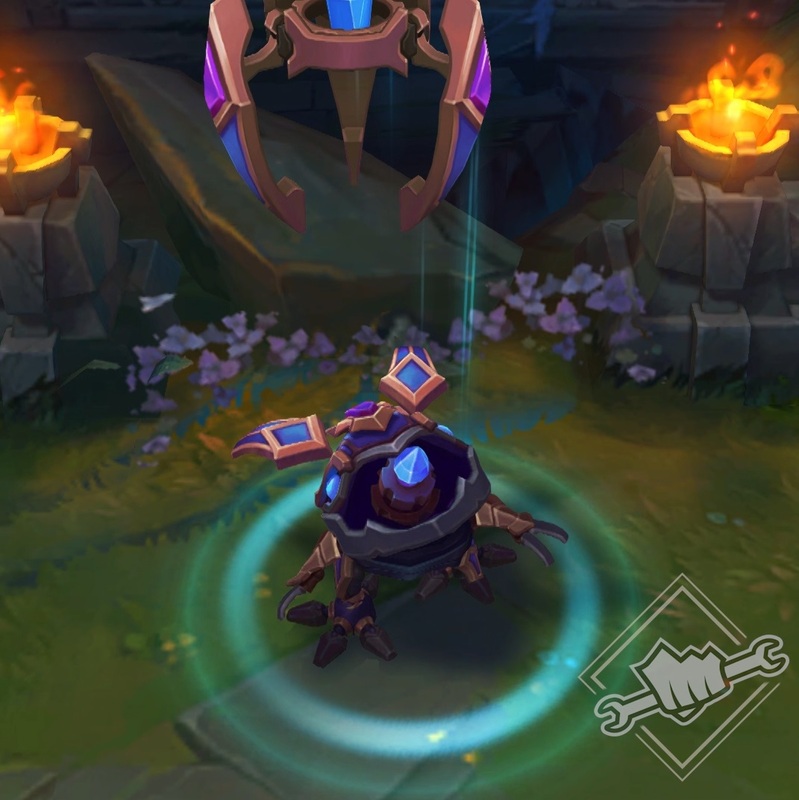 A second PBE preview was released on Riot social media, this video teases the upcoming loot-exclusive new Hextech Kog'Maw skin coming in the 7.24 PBE cycle! Continue reading for a better look at the skin! 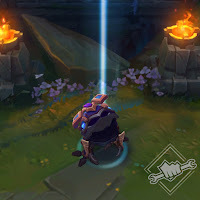 LoL Instagram - "PBE Preview: Hextech Kog'Maw (loot-exclusive) #leagueoflegends"
Look for more on this skin and more during the 7.24 PBE cycle!